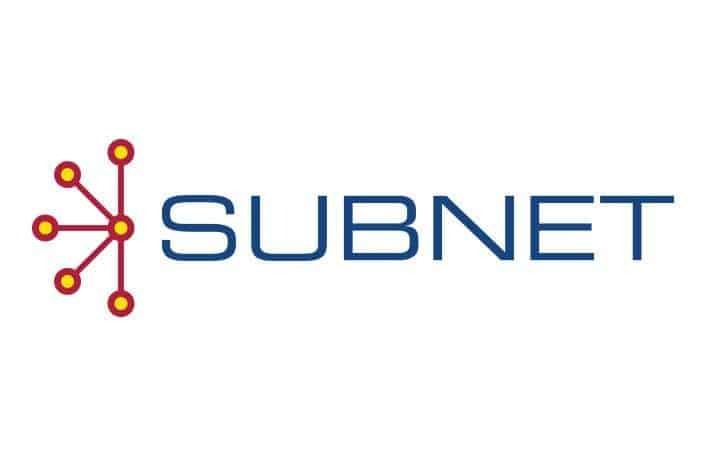 Over the last 15 years Subnet has gained a deep understanding of the South Australian market; including education, not-for-profit, local government and commercial sectors. We provide over 200 clients with a range of Managed and Professional Services, Complex Infrastructure, Telephony, Cloud and Networking. Today, as always we remain focused on our ability to ensure clients are ably supported, well informed and fully prepared to meet their ongoing challenges through motivated, enthusiastic and well trained staff who enjoy working with the technology we recommend.